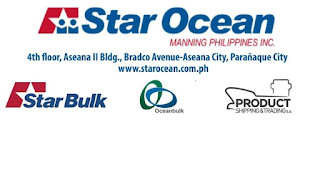 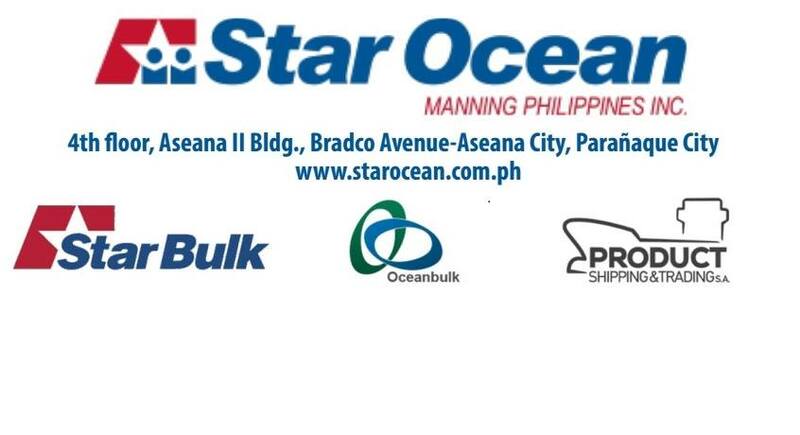 SEAMAN JOB INFO - StarOcean Manning Philippines INC. 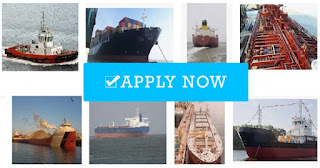 Hiring crew for bulk carrier vessel, oil tanker vessel join November-December 2018. 0 Response to "Master, C/O, C/E, 2/E, ETO, Cook, Fitter, AB, O/S For Tanker & Bulk Carriers"